Have you ever had trouble with organizing your homework planner or studying for a test? Well today I will show you two apps to help you for back to school. myHomeworkStudentPlanner is an app for organizing your assignments on your phone . Let’s say you had an upcoming test on Friday, it will remind you so you can study for the test. It’s very useful. I would recommend this app If you struggle with organinzing and remembering assignments or upcoming test. 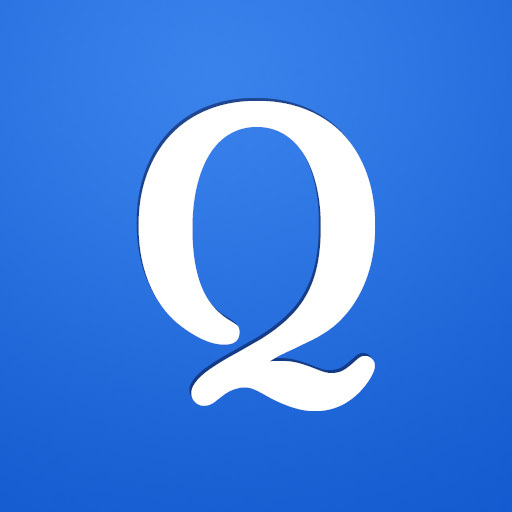 Quizlet is another app that helps you prepare for test. Suppose you have a test next week and you want to prepare for it.. you can create flashcards, visuals , audio, and games to help you study.